A big part of many mechanical engineering degree programs is the capstone project. 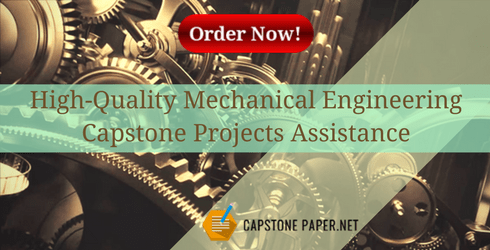 Mechanical engineering capstone projects may be done as a group project or as an individual project depending on the particular school and its program. A capstone project for mechanical engineering requires that students define a design problem, carry out the engineering research paper and design that solves the problem, and demonstrate results. Additionally, students need to understand a proper capstone project format that would meet all requires of the chosen topic. Some programs may offer pre-approved capstone project ideas or students may have to come up with their own idea. Your area of study – select a topic that you won’t have to take new class subjects on before starting. Stick to a topic area that was covered in your studies. Look for real-life industrial problems in your field – our particular field of study is bound to have real-life problems that you can base your capstone project on. Look for industry-sponsored projects – some companies suggest capstone projects that relate to their business. They will often provide backing for projects they propose. “The scientists of today think deeply instead of clearly. One must be sane to think clearly, but one can think deeply and be quite insane.” – Nikola Tesla, Serbian-American inventor, mechanical and electrical engineer. The capstone project for mechanical engineering that you do can sometimes provide you with for than a learning experience and the necessary requirements to complete a degree although these are two good reasons for coming up with a good capstone project idea. Overcoming the challenges of building an underwater drone. Recovery and use of waste heat from an internal combustion engine. Improving crash resistance of F1 cars. Construction of an efficient sand based filter system. Water purifier powered by a bicycle. Creating and controlling a swarm of drones. Improvements to bicycle helmet design for personal protection. High throughput human-powered water pump. Making Ice instantly on demand. Easily carried a commuter bike. Automatic machine for folding napkins. Methods for gathering ocean-based waste plastic. Portable light weight wind turbine design. Construction of a hovercraft drone. Design of electromagnetic based braking system. Spider based rough terrain robot. A portable trolley that can navigate stairs. Solar powered automatic grass cutter. Cheap and effective rice milling machine. Early detection and warning for tsunami waves. Recognition by the department or school – outstanding projects often receive special recognition from the school or the engineering department. This recognition will always help out a resume and sometimes is attached to some kind of financial reward for further research. Industry recognition – companies that sponsor capstone research work sometimes give awards to those who have successfully designed and solved an industry-related problem. They may fund further research or an award could be in the form of an offer for employment after graduation. Not every student has an idea for their capstone project right away, especially for ITT tech capstone project. 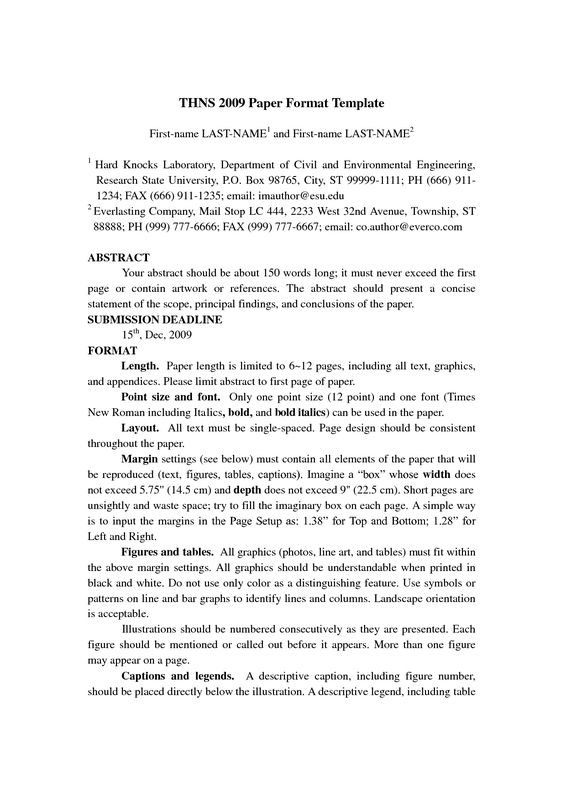 If you are having problems coming up with an idea for your mechanical engineering capstone project idea, our capstone paper writing service can help. We offer capstone paper writing help on any type of capstone project at any academic level. Our professional writers come from many different backgrounds and fields and all of them possess masters or PhD degrees. The writer working on your paper will be experienced in the field as well as having experience in capstone paper writing. We can also provide you with capstone project for information technology. Assistance accessible at any point: no need to waste time until morning if you can place an order at night if needed! Follow these mechanical engineering capstone project ideas and contact us for more helpful information!